"According to sources, Remini will produce a special for A&E that focuses on Jehovah's Witnesses, to air during a break following season three of the Emmy-winning Leah Remini: Scientology and the Aftermath." We have and continue to receive complaints from former Jehovah's Witnesses as well as many other former members of high control groups and cults. 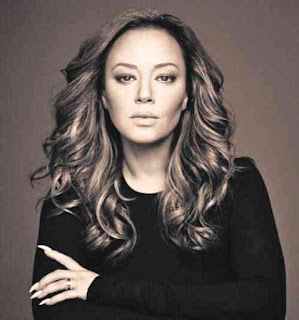 We are very happy to hear that Leah Remini and her team will use their voice to help expose and raise awareness about the atrocities that are occurring in not only Scientology but in Jehovah's Witness churches as well.